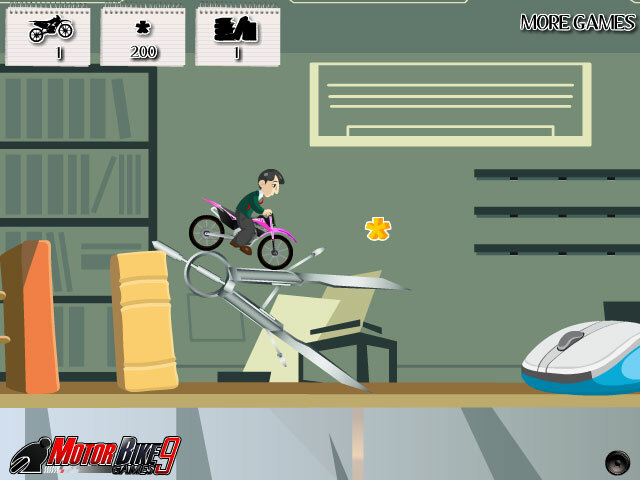 Feel boring at your work? 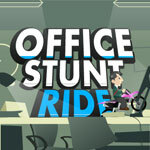 Let's have some fun on your office table. 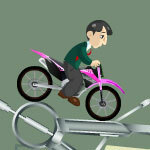 Imagine you become smaller and you are riding with your bike on the office table. 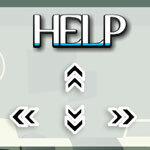 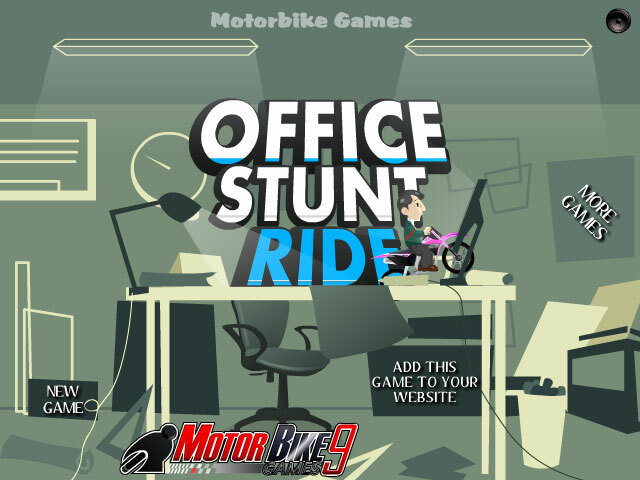 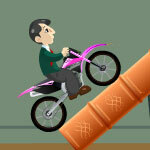 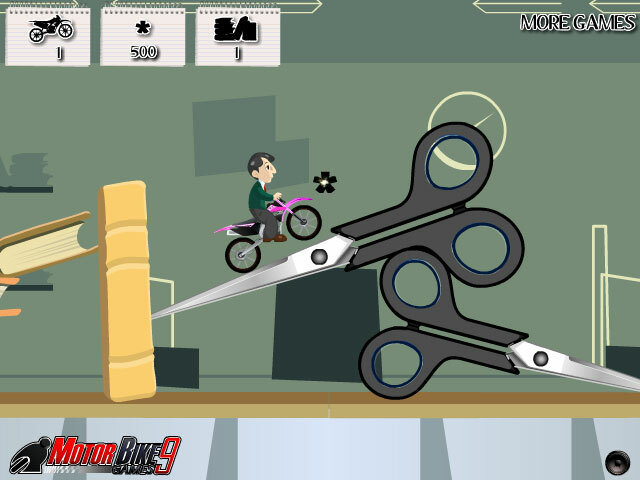 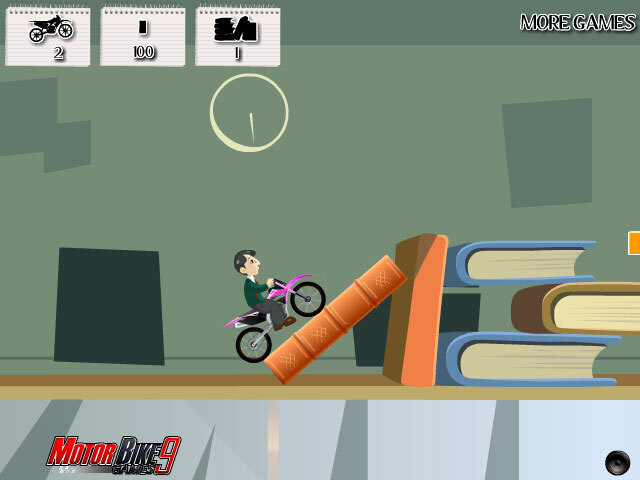 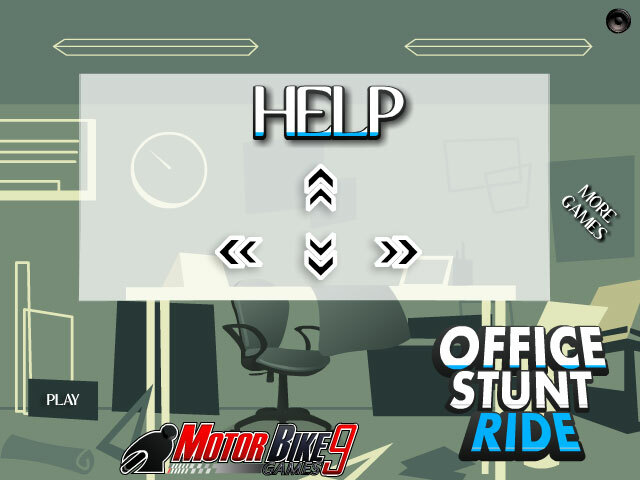 Control the bike stunt over the book, mouse, scissors and more accessories on your office.